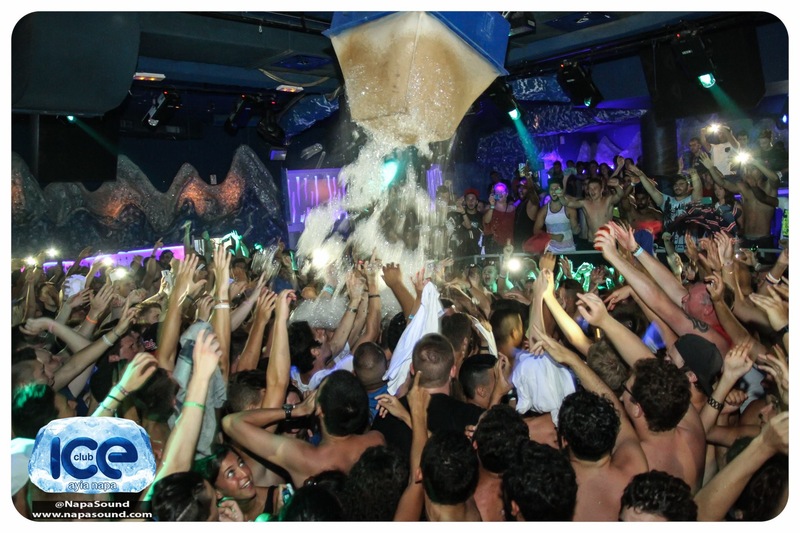 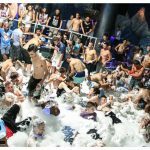 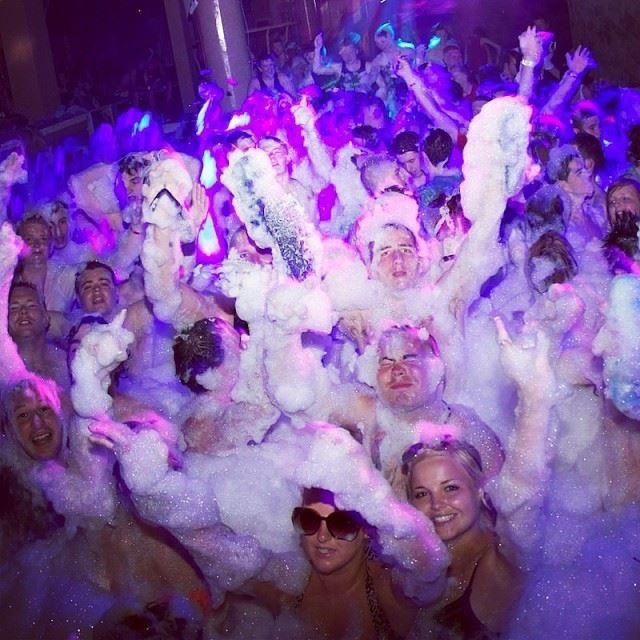 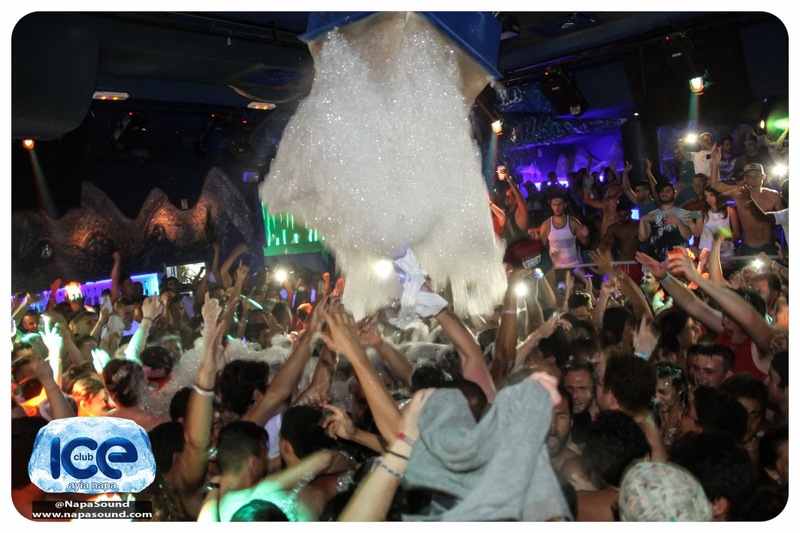 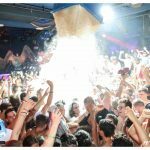 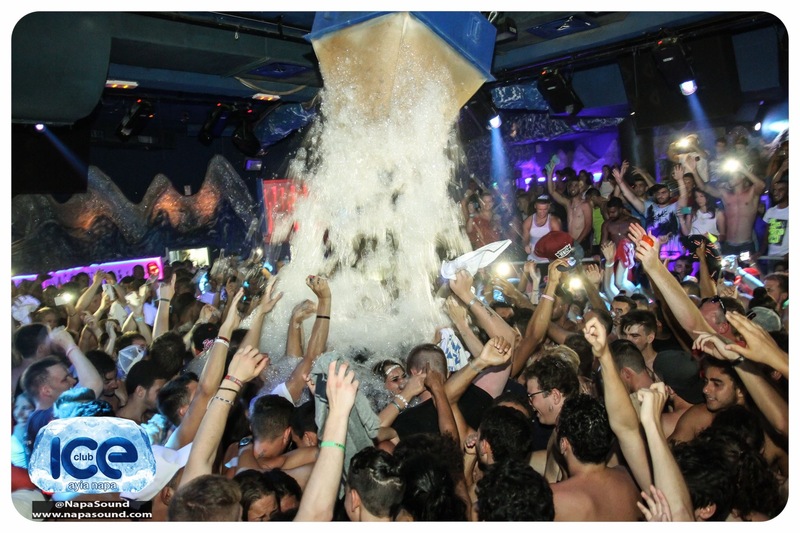 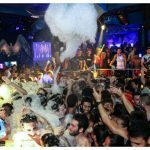 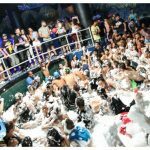 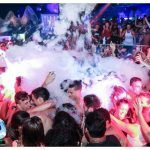 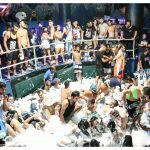 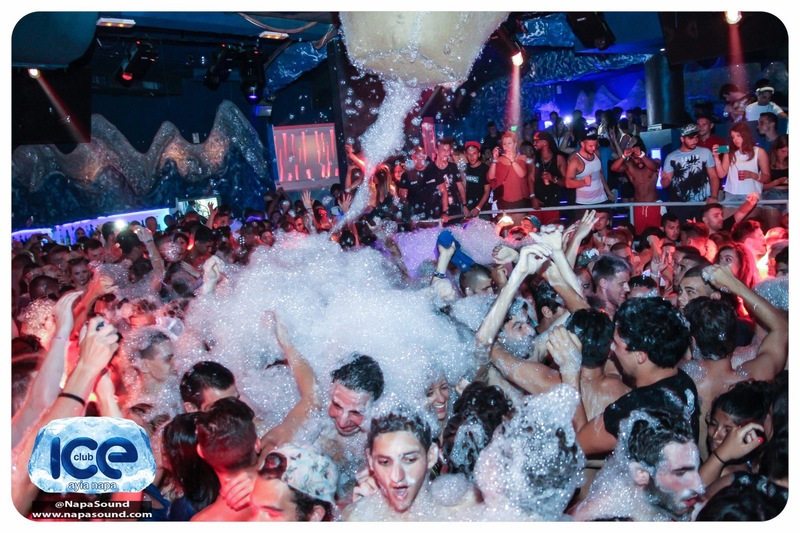 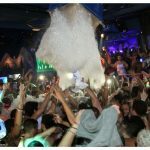 The Official Ayia Napa Foam Party! 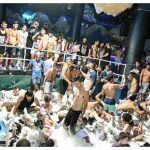 One of the best events in Ayia Napa. 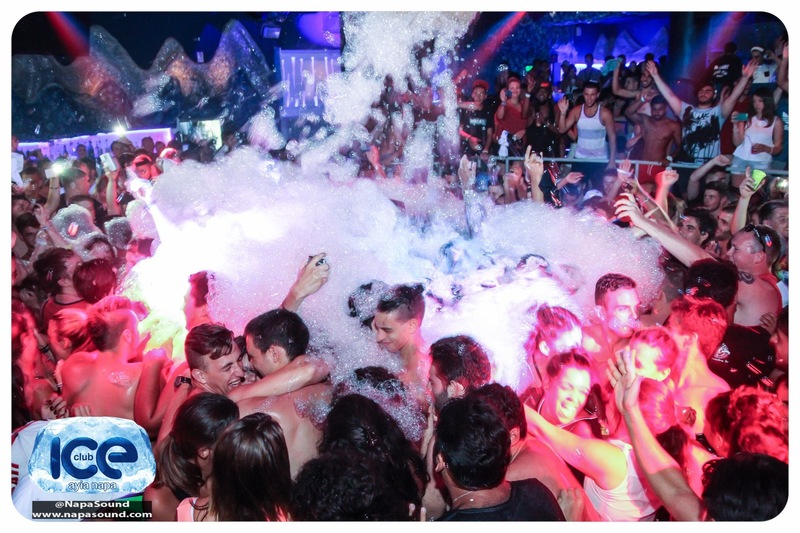 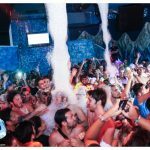 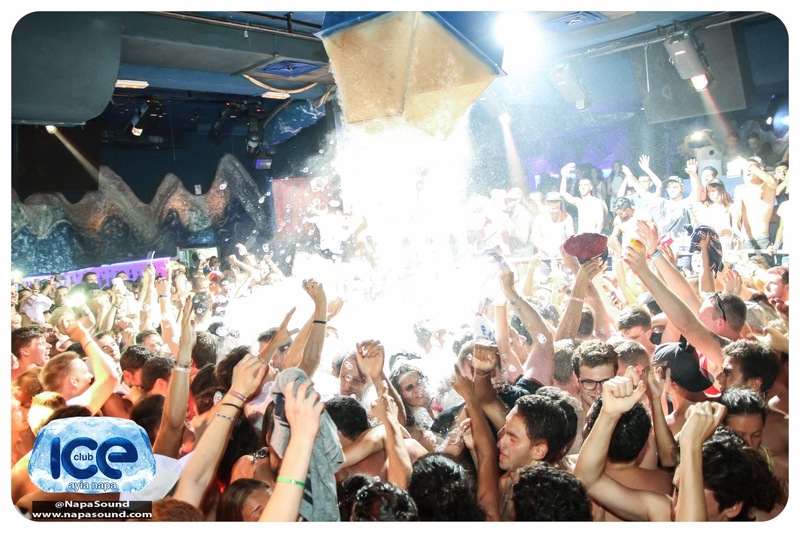 Our Foam machines create the craziest night in town for 1500 people with non stop summer party anthems. 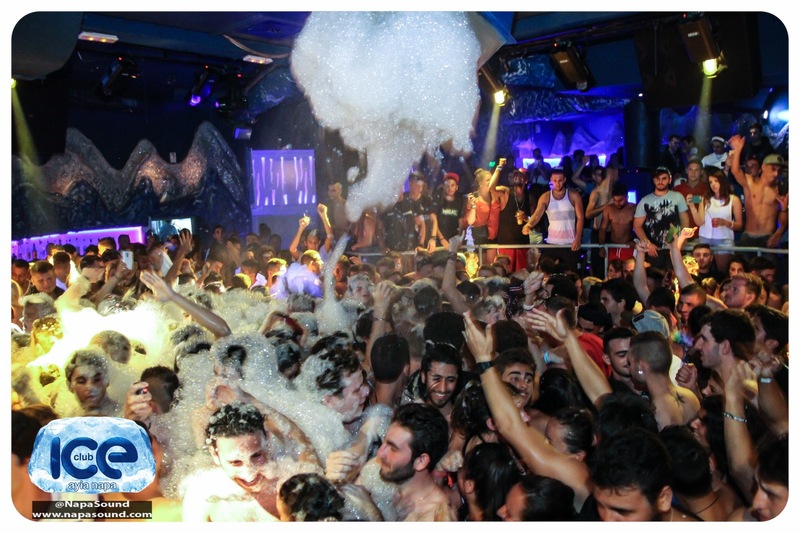 Selected areas remain foam free. 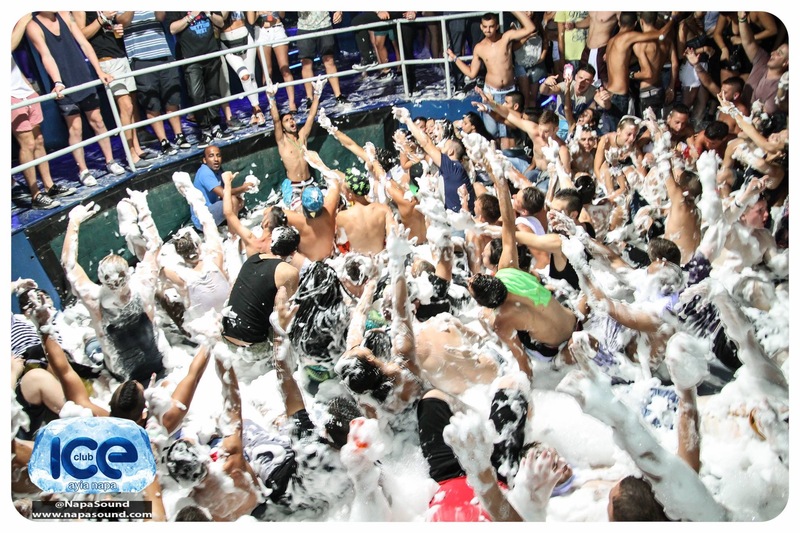 You decide when you are in and when you are out of the foam.